Pathea Games has partnered with Team17 to bring My Time at Portia to Xbox One and Nintendo Switch on top of PS4, PC, and Mac. 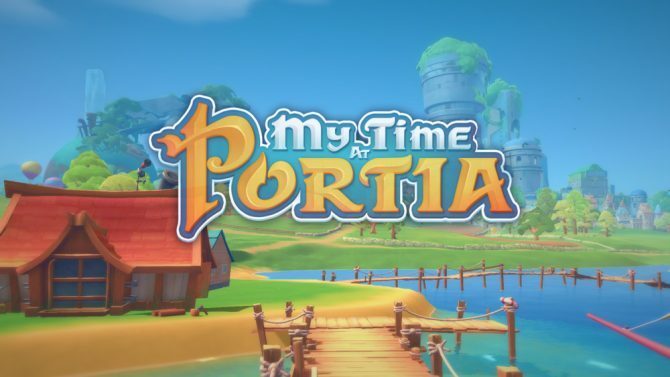 When the Kickstarter campaign began for Pathea Games’ My Time at Portia, the game was confirmed as a title that would be coming to PC, Mac, and PlayStation 4. The future of the game on additional platforms was sequestered to stretch goals. 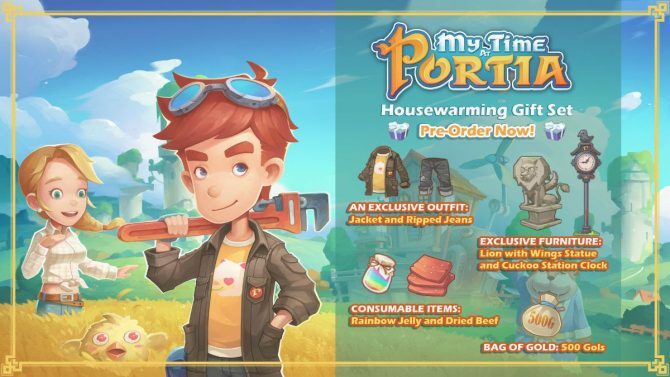 As a result of a partnership with independent publisher and developer Team17 (Worms, The Escapists, Overcooked), Pathea announced today via its Kickstarter page that My Time at Portia will be coming to consoles separate from stretch goals, meaning that it should release on Xbox One and Nintendo Switch in addition to the previously announced platforms. My Time at Portia has so far raised $71,032 of its $100,000 crowdfunding goal. Although Pathea Games has partnered with Team17, the team still requires the funds from its Kickstarter campaign, as no money has exchanged hands between the two studios. The Kickstarter campaign will continue until October 11. 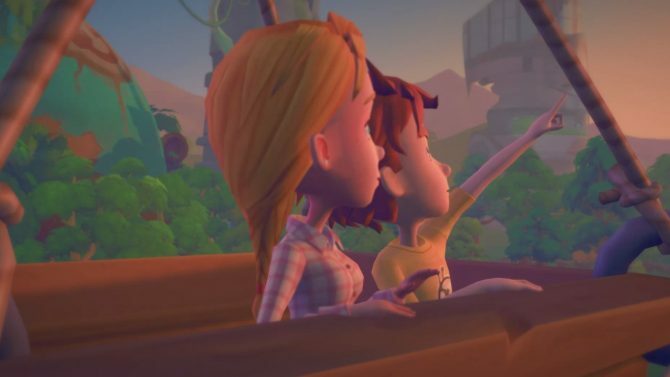 My Time at Portia is now planned to release for PC, Mac, PlayStation 4, Xbox One, and Nintendo Switch. It will release on Steam Early Access in early 2018, followed by a console release later in 2018. If you’re interested in learning more about My Time at Portia, definitely check out the game’s Kickstarter page, Steam page, or its website. In case you didn’t already know, the game also has an alpha demo to try out with 6-8 hours of content included. My Time at Portia developer Pathea Games showed off faster Nintendo Switch load times in new video ahead of the games launch on consoles.